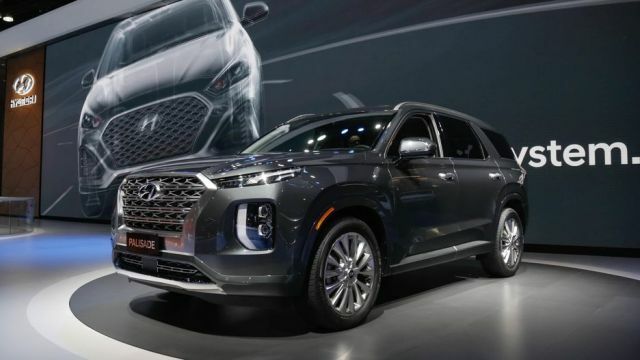 The Korean automaker unveiled the all-new 2020 Hyundai Palisade at the LA Auto Show two days ago. 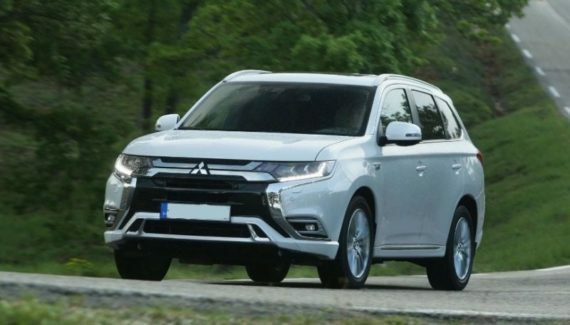 We had an opportunity to see astonishing SUV with imposing design and plenty of modern styling cues. For real, it looks brilliant. This is a three-row SUV and there is room for eight passengers. New Palisade will run on a 3.8-liter V6 that delivers great power and good fuel economy. 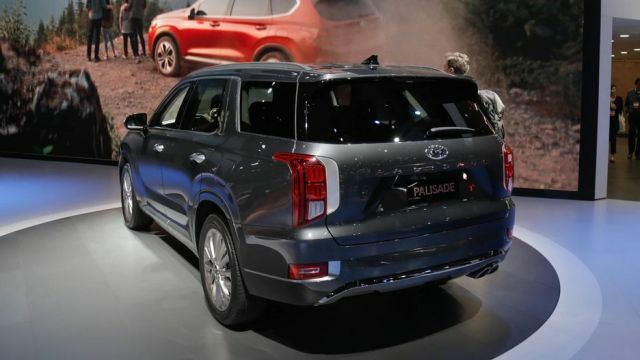 The 2020 Hyundai Palisade will be the biggest company’s SUV ever, however, Palisade should be categorized in the mid-size SUV segment but it isn’t far from the full-size. That means the Santa FE XL is no longer the biggest company’s model. Palisade will ride on 20-inch wheels and the cabin will be packed with plenty of tech and safety features. The newest Santa Fe model that was introduced earlier in 2018 is larger than its predecessor. 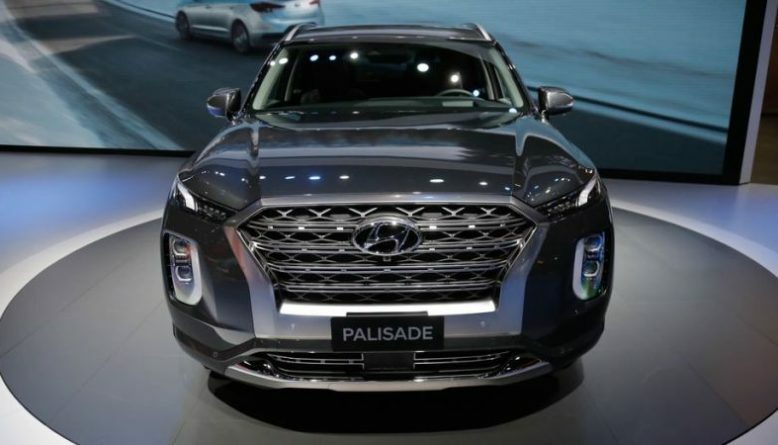 However, the new 2020 Hyundai Palisade is even bigger. The styling is beautiful and unique. Literally, we didn’t see anything similar to Palisade so far. 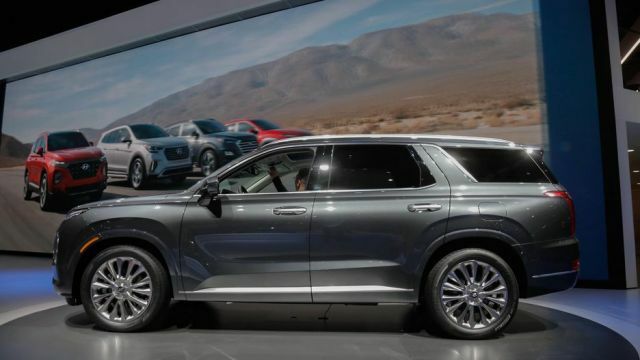 The appearance is similar to the Kia’s new Telluride model, however, Palisade comes with a bolder front fascia. The grille is imposing and the two-tier headlights are looking amazing. The 20-inch wheels are standard, along with the LED taillights. The Korean automaker was aware of families that are looking for larger SUVs. And now, there is Palisade that is even larger than the Santa Fe XL. The newest Hyundai’s SUV is 196.1 inches long and 77.8 inches wide. Moreover, Palisade is 68.9 inches tall and it comes with the wheelbase that matches the wheelbase of Nissan Pathfinder. 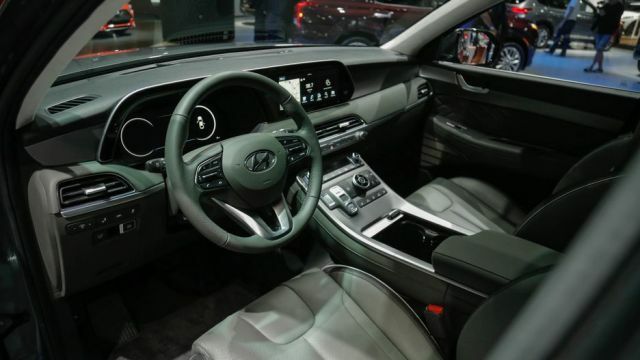 From the inside, the upcoming 2020 Hyundai Palisade offers room for eight passengers. The three-row mid-size SUV offers ample interior room, 45.8 cubic feet of space behind the second row. However, it is the average figures for the mid-size segment. The SUV is very practical and easy to access. The third row is power-folding and power-reclining. Numerous USB ports, cup holsters, and phone chargers are all standards. The front passenger seat comes with the wireless smartphone charging. Besides that, Android Auto and Apple CarPlay are in the offer as well. The 2020 Palisade sports a 12.3-inch TFT display that sits in the instrument cluster. There is also a head-up display. Premium audio system, Nappa leather seats, and some other premium features will be optional. The forthcoming 2020 Hyundai Palisade will offer only one engine, at least for now. It is a 3.8-liter V6 that can generate up to 291 horsepower and 262 lb-ft of torque. The engine is mated to an 8-speed automatic transmission. The mid-size SUV comes with a standard two-wheel-drive setup. However, the optional all-wheel-drive configuration is available too. Fuel economy figures are not official, but we expect from Palisade to deliver 19 mpg in the city and 26 mpg on the highway. Thanks to the new platform, and astonishing aerodynamics, Palisade will beat new Santa Fe XL in this category. Hyundai’s newest SUV will be a global vehicle for sure. The 2020 Hyundai Palisade will be manufactured in Ulsan, Korea. This model will arrive in the U.S. during the summer of 2019. 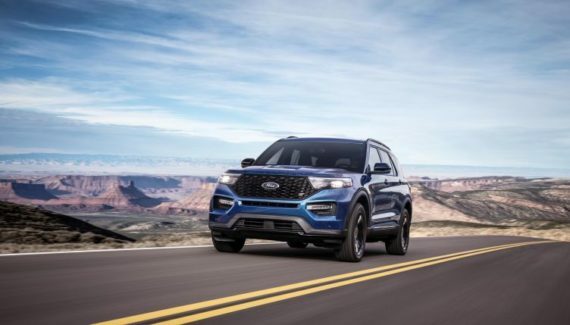 In the United States, Palisade will look to rival Ford Explorer. Other competitors are Toyota Highlander, VW Atlas, and Subaru Ascent. The price of the arriving mid-size SUV is yet to be announced.